Once a new project has been created, we need to define a persistent object class. To do this, the new class is added to the project. Make it the Customer class. The FirstName, LastName and Company properties of this class represent the values of the corresponding fields in a database table. Please note that the property implementations in this sample don’t have all code in their setters that we recommend. We have shortened the sample code for brevity and simplicity. Follow our tutorials to learn the recommended way of implementing property setters. Connect XPO to a database server. To do this, create an IDataLayer object. The code which creates the data layer must be placed inside the Application_Start event handler in the Global.asax module of your Web Site. 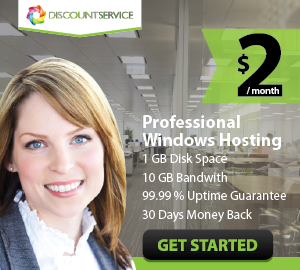 For more information, see Connecting XPO to a Database Server (ASP.NET). 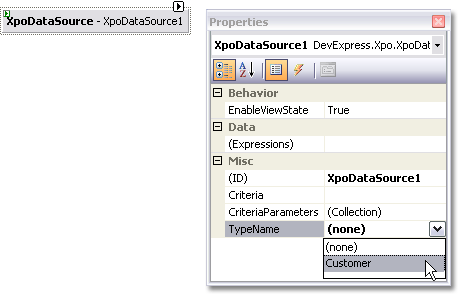 To display data, you need to assign the XpoDataSource component to a control used to represent data. 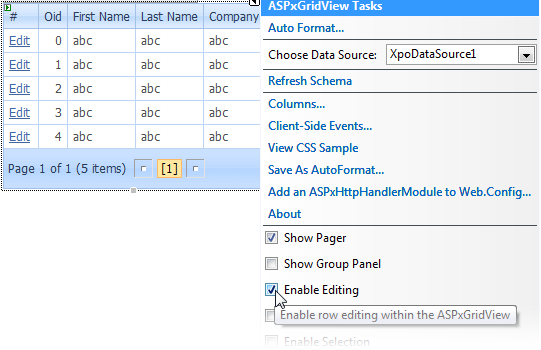 In this example, we use our ASPxGridView component. 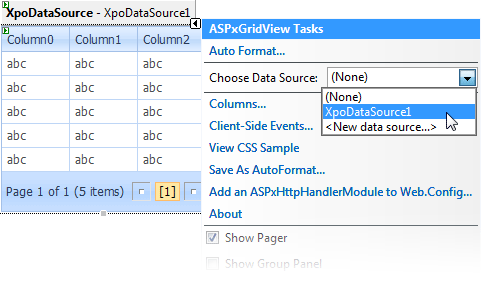 The image below shows how to bind the XpoDataSource to the grid. Finally, add records to the Customer table and run the project. The animation below shows the result. 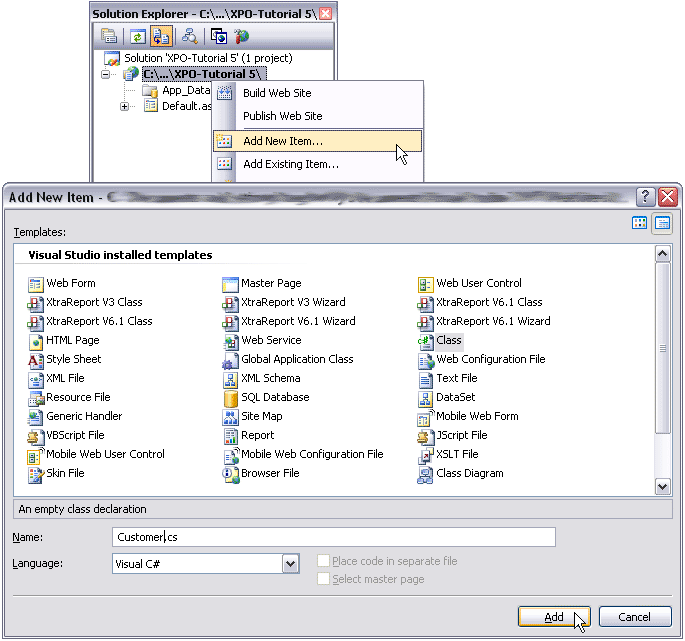 A user can view and edit data in the grid. You don’t have to write any code to save data: all changes are automatically persisted with the next post-back to the server.